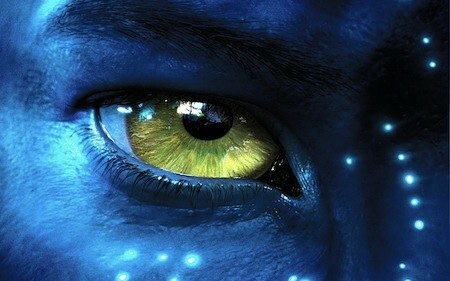 James Cameron has revealed that he’s turning his huge hit movie Avatar into a trilogy, and that a certain amount of the profits will go to environmental causes. The 2nd and 3rd installments have planned release dates of December 2014 and 2015. Cameron recently spoke with Entertainment Weekly about the Avatar sequels, saying he is currently working on the two new screenplays. He revealed the films will be shot and go through post–production together, and will probably be released back to back, about a year apart. As for the characters from the first film, Cameron explains that characters surviving the first film will be in the second too, “at least in some form”. That “chunk” promises to be quite a donation, considering the first movie made over a billion dollars and is the highest grossing movie of all time! Nice. Next post: How To Get Fit: Sign Up To Pay Gym More If You Fail To Work Out?